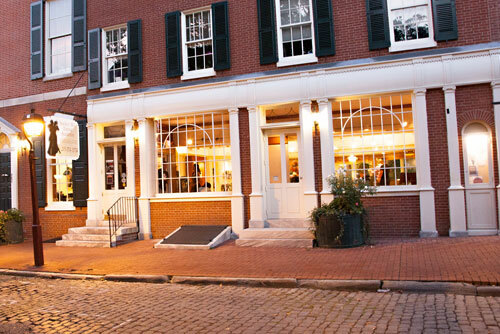 Set in the quaint and romantic surroundings of the historic Headhouse Square, SHDA provides you with everything you need to make all your wedding dreams come true. We will work with you to design a wedding dance that brings out your best on your big day while remaining true to you and your partners’ own personal style. We make wedding planning easier with our distinct variety of offerings. From dance lessons for your bridal party to providing the perfect backdrop for your ceremony, we are here to make sure everything is just right. Make your first dance a memorable one. We provide wedding packages customized to suit your traditional or non-traditional needs. Private and group lessons are available to help make your wedding day perfect. We recommend starting as soon as possible prior to your wedding. First dance lessons make a great date night and you can learn at a fun leisurely pace. As you get closer to your wedding day, your schedule can get pretty hectic. So give yourselves some time and your dancing will look and feel natural on your wedding day and for years to come. 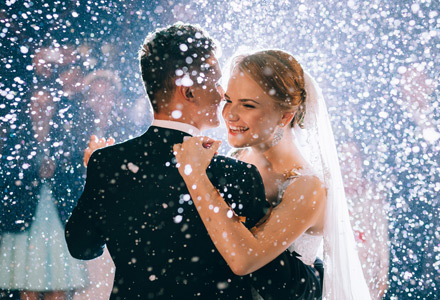 Let Society Hill Dance Academy make your first dance one that you will never forget. 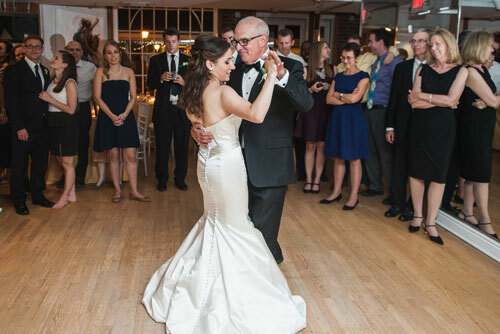 The father daughter dance is a special moment that will be remembered for a lifetime. He is the first man you ever loved, let us help you make that moment even more special on the day you have been dreaming about since the day you had him wrapped around your little finger. We are the perfect venue for your Bachelorette Party! SHDA can provide you with a unique way to celebrate that is fun for everyone. Bring your best girlfriends along with the cocktails and nibbles of your choice for a memorable night of excitement and dancing. We will pair you with our fun-loving instructors who will teach you and your guests all the right moves in a distinctive and exclusive setting. 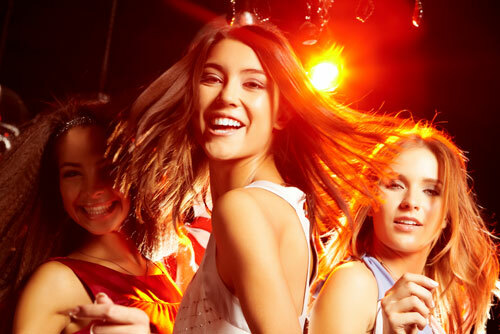 Whether you are looking for a broadway style striptease, ballroom, latin or social dances, we can craft a bachelorette party that you will not forget. Contact us to Schedule Your Bachelorette Party! Quite often, due to venue / church availability, there is a gap of time between the rehearsal and the rehearsal dinner. During that break you can bring both sides of the family together for a fun dance lesson at Society Hill Dance Academy. Bringing 2 families together for the first time can be a bit akward. The dance lesson, not only will encourage people to dance with each other at the wedding, it brings 2 families together in a fun environment, "breaks the ice" and works up an appetite for the dinner that awaits them! BYOB. Call 215-574-3574 today to get started!